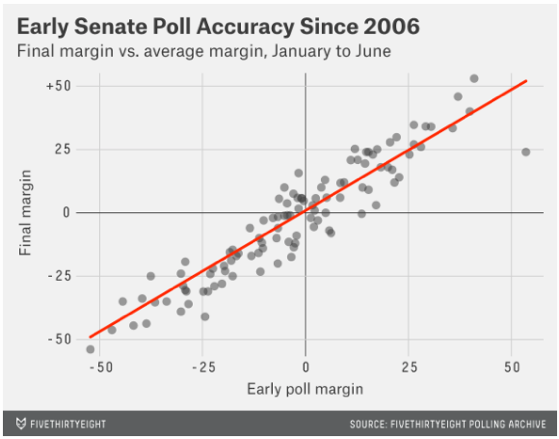 Prominent modelers debate the value of polls to early electoral forecasts. 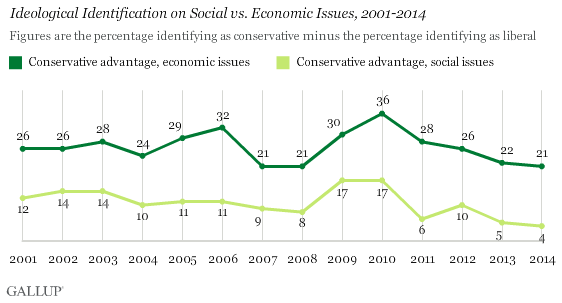 The conservative advantages shrink on self-reported ideology on economics and social policy. And most Americans want to unskew Karl Rove's comments. This is HuffPollster for Wednesday, May 28, 2014. HUFFPOLLSTER VIA EMAIL! - You can receive this daily update every weekday via email! Just click here, enter your email address, and and click "sign up." That's all there is to it (and you can unsubscribe anytime).